In the old days instead of a 2008 you might have gone for an estate car - something like the 207 SW, perhaps - but these days Crossovers are what people want and the 2008 Crossover really delivers. A used Peugeot 2008 from Pentagon gives you ample room for living your life. 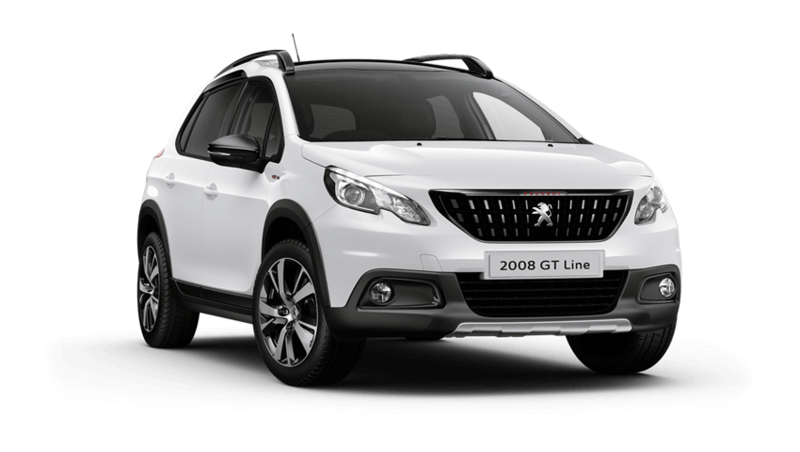 Great economical engines, a cleaver multi-functional colour touchscreen and a high level of specification as standard means a used Peugeot 2008's for sale at Pentagon is a great buy. You won't find better second hand 2008 offers and deals anywhere.